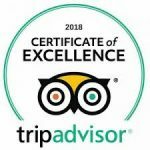 Looking for the ultimate Bozeman, Montana vacation? 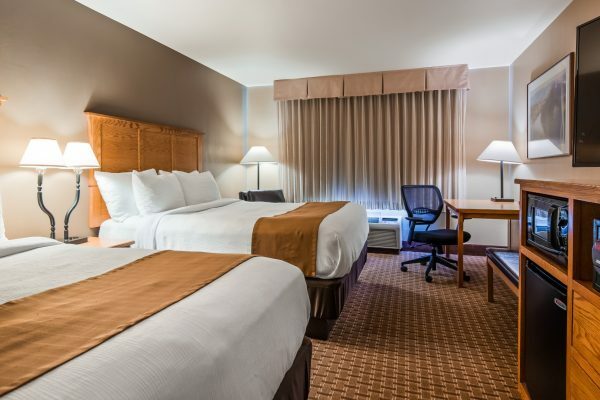 Our Bozeman hotel features 120 guest rooms, each with a modern, comfortable design. Our newly renovated guest rooms include 49 Double-Queen rooms, 47 King rooms, 19 Suites, two King Suites with Jacuzzi, one Bridal Suite and two Handicap Suites. All of our guest rooms and suites feature quality in-room amenities that make each guest feel at home. Our recently renovated rooms were designed with our guests in mind, outfitted with king sized beds and luxurious down comforters. Enjoy additional in-room amenities like flat screen TV’s, complimentary Wi-Fi and free bathroom amenities. 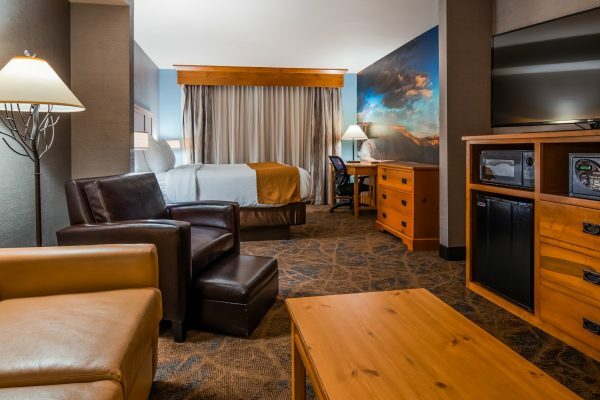 Our large Bozeman suites come complete with refrigerators, microwaves and sofa-beds, perfect for guests traveling to Bozeman with a group or guests looking for a comfortable stop along the way to Yellowstone National Park! Hosting an event in our on-site conference and event space? Book a group of suites for your attendees and receive a special group rate! 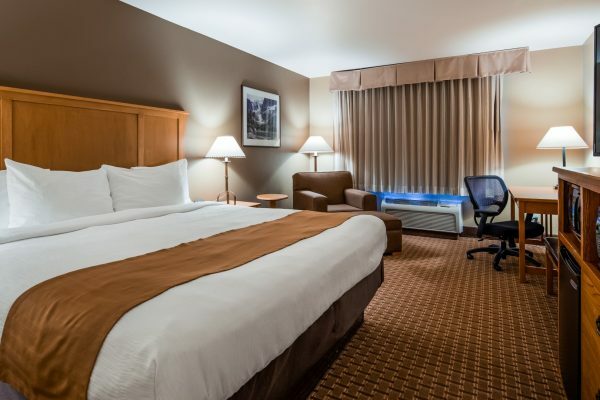 Whether you’re traveling for business or pleasure, the Best Western Plus GranTree is the best place to stay when visiting Bozeman, Montana. Desk, Non-Smoking, Microwave And Refrigerator, High Speed Internet Access. Desk, Non-Smoking, Separate Living Area, High Speed Internet Access, Microwave And Refrigerator. Non-Smoking, Oversized Room, Sofabed, Mobility Accessible. Oversized Room, Sofabed, Non-Smoking, High Speed Internet Access, Microwave And Refrigerator. Oversized Room, Sofabed, Whirlpool, Non-Smoking, High Speed Internet Access, Microwave And Refrigerator. Our large king rooms are perfect for a business trip, while our king suites are perfect for a group getaway, or an indulgent vacation for two! 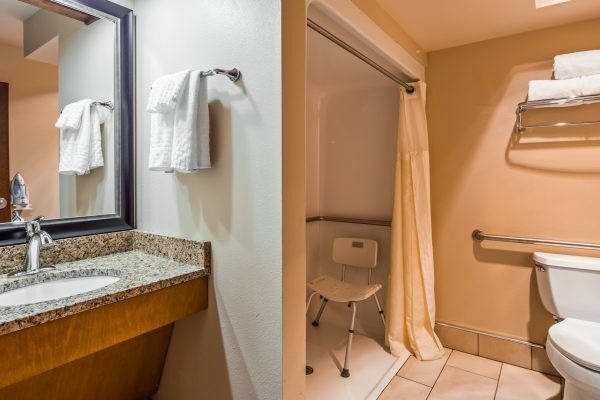 We are proud to offer accessible king suites so that each guest of the Best Western Plus GranTree can have an enjoyable stay in our Bozeman hotel. 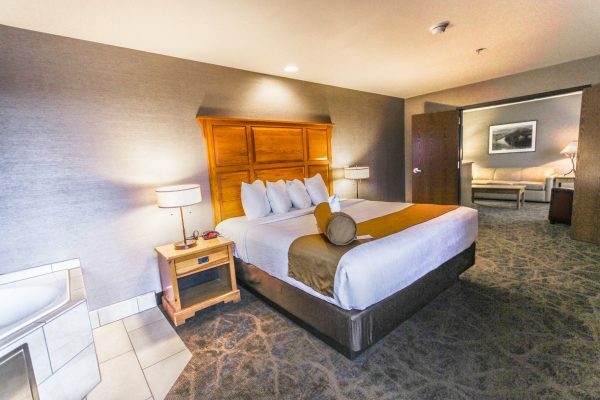 Take advantage of our Bozeman hotel’s additional amenities like our indoor pool & hot tub, our seasonal outdoor patio and our state-of-the-art fitness center! Our Bozeman lodging is exceptionally well-maintained by our committed and friendly staff.